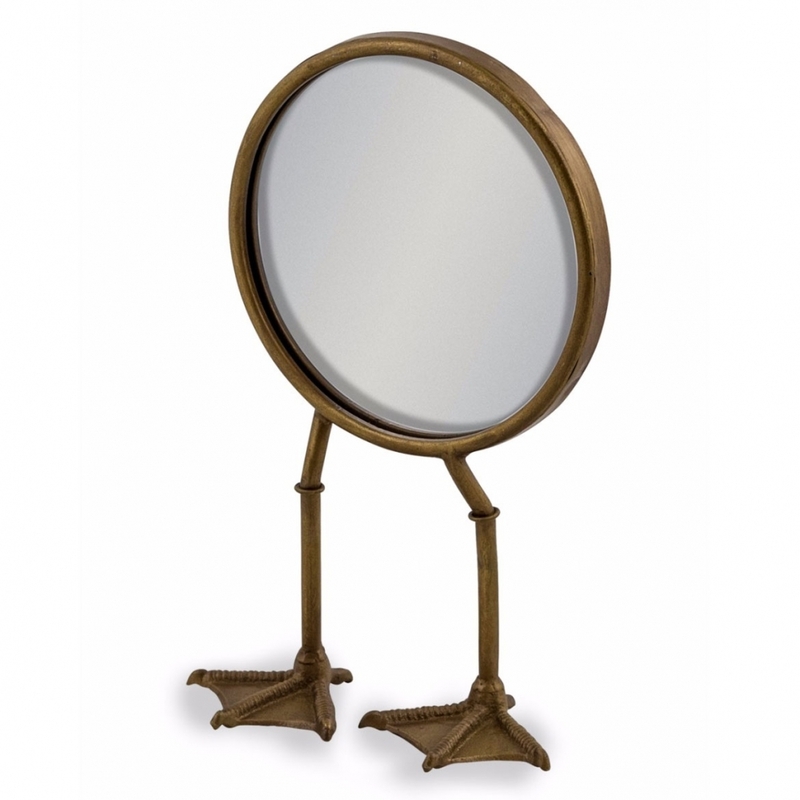 This quirky Bronze Duck Feet Mirror will be a novel addition to any interior, sure to attract attention. The antiqued vintage style freestanding mirror features striking webbed duck feet and legs. A unique design, it will also make an original gift for many occasions.